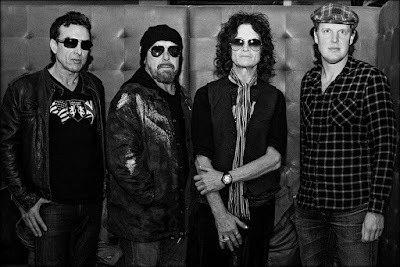 The supergroup of bassist/vocalist Glenn Hughes, guitarist Joe Bonamassa, keyboardist Derek Sherinian and drummer Jason Bonham recorded their fourth set in Los Angeles with producer Kevin Shirley after reuniting since an early 2013 split. “All the songs were written with a topic," says Hughes. "What kind of song we’re going to write musically, what kind of song am I going to write lyrics about? This album is about walking through the fear, having faith, hope, the killing of dolphins – which I’m against, of course. 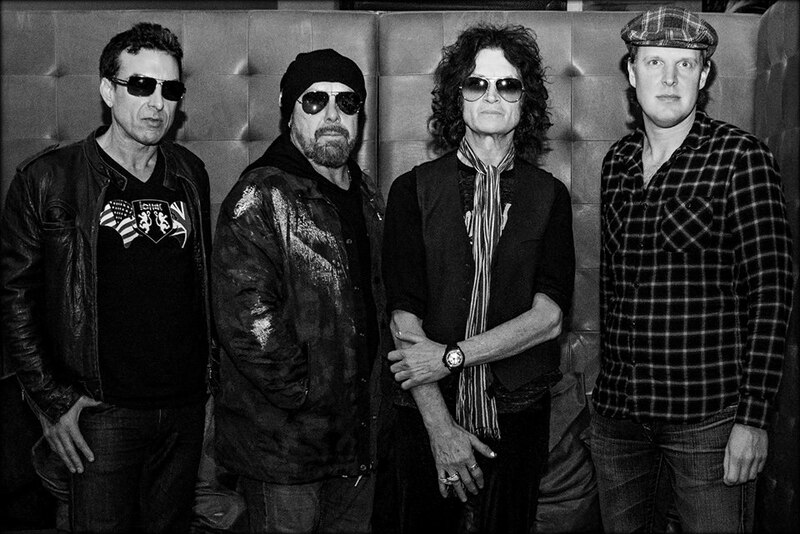 Black Country Communion will launch “BCCIV” with two exclusive concerts in the UK in January, with shows at the Wolverhampton Civic Hall on January 2 and London’s Hammersmith Apollo on January 4.